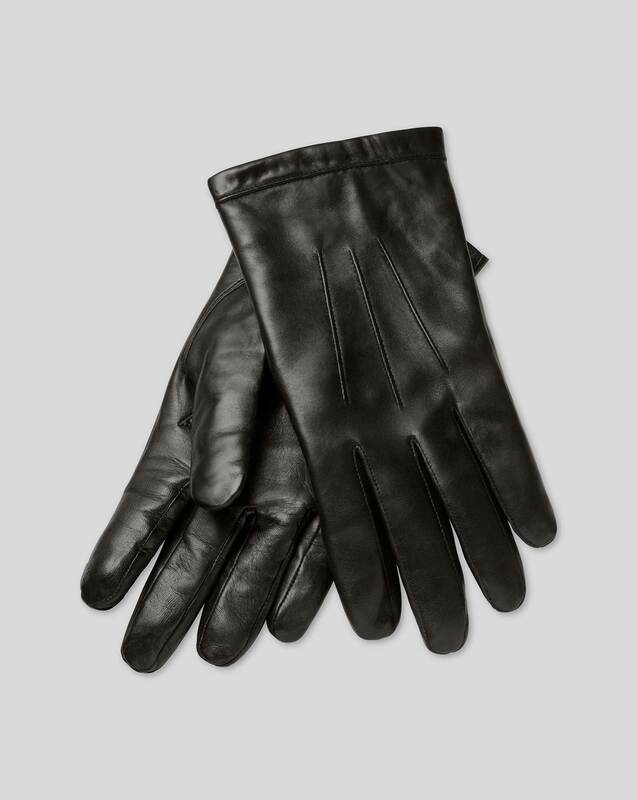 "Our superior leather gloves come with a wool cashmere lining so your hands are more than just protected - they're positively pampered." Response from Charles Tyrwhitt: I am sorry to hear that the sizing was not quite right for the gloves you have ordered. At Charles Tyrwhitt, we do offer a six-month guarantee. This is our guarantee to you as we would like to ensure you are happy with the items you have ordered. Please do follow the return instructions included within the box, or feel free to contact our customer service team for further guidance. Response from customer: I didn’t keep the box and return instructions. Can I bring them back to a store without receipt? I have a customer number. Response from Charles Tyrwhitt: You are welcome to return these without the box or packaging, so please do not worry- you are still eligible for return. It is store policy that an exchange or refund cannot be offered without proof of purchase. I would, in this case, recommend that you bring along either your confirmation or dispatch email when your online order was placed. If at all you do not have access to this, we can happily provide you with instructions on how to return back to our UK warehouse free of charge.